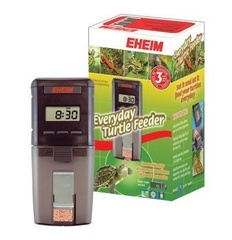 EHEIM automatic feeder. If you don't always have time an automatic fish feeder is ideal. Also when on holiday. 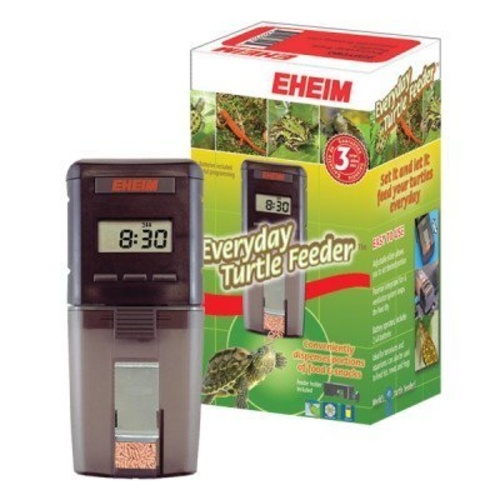 You can easily programme the feeding times as well as the amount of food and the fish feeder ventilates the food at precisely the correct doing time into the water.